The annual Spring Retreat at Mana with Stephanie Dowrick offers a warm welcome to all genuine seekers to retreat from the demands of daily life to explore life at its deeper and most sustaining levels. Combining inspired yet grounded spiritual teachings with twice-daily meditation, guided reflection and increasing stillness over the six days, participants invariably experience these retreats as a true oasis in their lives. There is a quite special union here of the inspirational with the practical, allowing you to return home deeply replenished in mind, body and spirit. 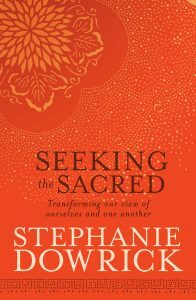 Stephanie’s retreat teachings are highly accessible, as is her meditation guidance and skilled “holding of the space”. She draws on the world’s wisdom traditions and the most relevant contemporary social and psychological insights to bring to life both contemplation and the wiser actions and greater contentment that gives. 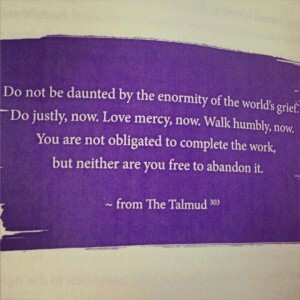 There is an explicit emphasis on bringing the best of ourselves to the world, and to the people we live among. We expect you to return home refreshed, inspired and renewed. We welcome people of all ages and walks of life, but please be sure that you are comfortable with our unconditional emphasis on the sacred. This year there will be an even greater emphasis on stillness and inner quiet. There will be time for questions and discussions but to participate fully we do require that you are comfortable with significant periods of silence and self-reflection. During the time of the retreat we expect all participants to attend all the morning teaching sessions, to closely observe the periods of silence, to act with unconditional respect towards one another, and to stay within the Mana grounds at all times. Please understand that this is NOT a psychological workshop. You are welcome to discuss with Mana staff if you are in any doubt about what a spiritual retreat offers – and whether it is right for you. The fully inclusive cost for very comfortable accommodation, all meals, all teaching plus daily spiritual activities and practices, from 5 October (arrival by 4pm please) to 11 October (after lunch) is NZ$1,300. If you are able to contribute to our scholarship fund, we would be deeply grateful. If you are in genuine need of part-fee help, please email the Mana team directly: be@manaretreat.com Registration, arrival, hospitality and cancellation details below. YOUR STAY details here. Please book early. In 2016 we had a list of very disappointed people we simply could not make room for. This is a tremendous compliment to the retreats, but of course disappointing for those who missed out. 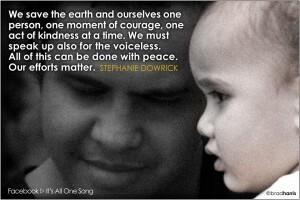 Reverend Dr Stephanie Dowrick is Australia’s leading writer on spiritual life and has been teaching from an inclusive universal perspective for more than 25 years. 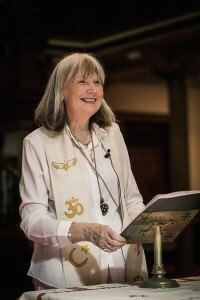 She has written more than 14 books, including Seeking the Sacred, Heaven on Earth, The Universal Heart, Choosing Happiness, Creative Journal Writing, and Forgiveness and Other Acts of Love, plus an outstanding study of the poet, Rainer Maria Rilke: In the Company of Rilke. 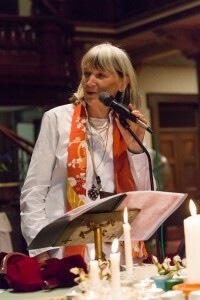 A trained psychotherapist and an interfaith minister, she has been leading a large inner-city interfaith congregation at Pitt Street Uniting Church, Sydney, since 2006, and has been leading retreats at Mana for 17 years. 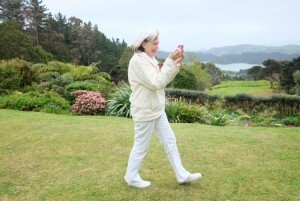 “Every retreat is different,” she says, “but the differences are in content and who’s present. What is absolutely predictable from year to year is how changed and enriched people feel by the time they leave. They are not only rested, they shine.” You can find many of Stephanie’s shorter talks from her services in Sydney via the InterfaithinSydney You Tube channel. 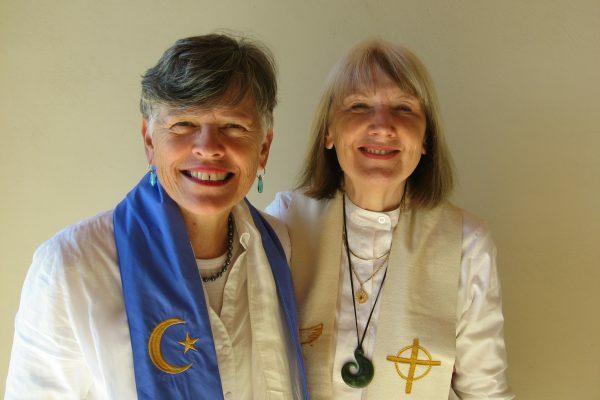 Stephanie’s work will be supported by the grace and leadership of Reverend Hilary Star, leader of the Auckland interfaith spiritual community, and well-known and loved by the Mana community. 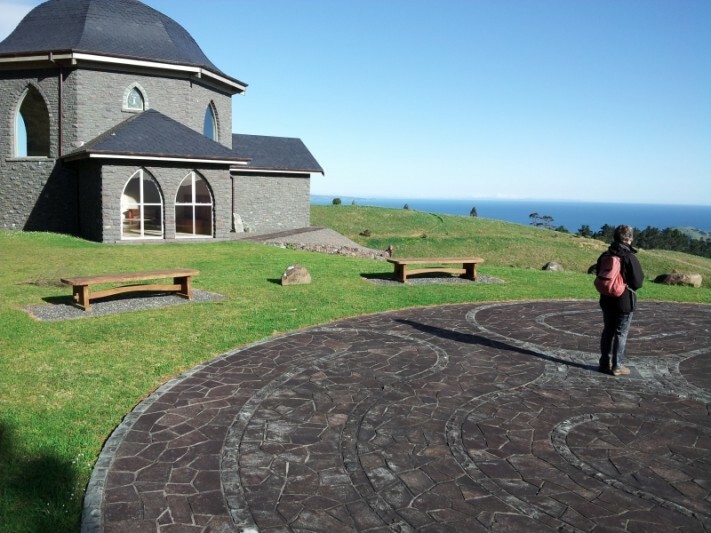 Reverend Dr Stephanie Dowrick has been working closely with the Mana Retreat Centre community for more than 17 years, establishing a tradition of deep support within a genuinely inclusive spiritual context, and at one of the most sublimely beautiful places on earth. Please note that if you are arriving from Australia or elsewhere you can reach Mana by shuttle from Auckland airport, by bus to Thames, or by ferry (approx 3 hours). YOUR STAY link offers all details. ABOUT MANA RETREATS All Mana food is vegetarian, much of it grown in the Mana grounds. It is prepared with love and skill. Mana is strictly a no-alcohol and no-drugs property. Accommodation is very comfortable but will be shared unless you have special circumstances that necessitate a single room. Healing treatments are available (other than at teaching or meditation times) at an additional cost. There are many opportunities to walk in the magnificent Mana grounds, to observe nature in all her beauty, and to visit the Sanctuary and labyrinth for quiet personal contemplation. The beauty of Mana brings its healing magic. Unfailing kindness in every aspect of retreat life, and a rare chance to receive at all levels of your being, are also hallmarks of the Mana experience. YOUR STAY details. COSTS All costs are in NZ dollars. You can register on line: REGISTRATION. Or contact Mana direct by telephone: +64 7 866 8972. Pay by direct credit to bank account 02-0304-0312089-000 or by Visa or Mastercard. 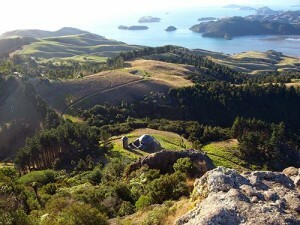 Bank transfers from outside NZ: Bank of New Zealand (BNZ, Coromandel Branch, 5 Wharf Road, Coromandel, New Zealand. BNZ swift address: BKNZNZ22). ARRIVAL You can get to Mana by car, bus, ferry or shuttle from Auckland Airport. Arrival details. Please arrive after 4pm but before 6pm on the first day of the retreat to allow ample time for pre-dinner registration. Retreats end after a rich morning session, then lunch. We would ask you not to make arrangements to leave before the retreat concludes. You can register for the Auckland airport-Mana shuttle when registering for the retreat. CANCELLATION POLICY: 30 days or more prior to the start of an event, a refund will be made less a $50 administrative fee. 10 – 29 days prior to the start of an event, a refund will be made less a $200 administrative fee – event bookings less than $200 receive no refund. 0-9 days prior to the start of an event, no refund will be made.